Disney Visa card holders can get a $30 Disney Gift Card by registering for the 2011 Walt Disney World Marathon before October 15, 2010. When registering, use code 11VISA30. 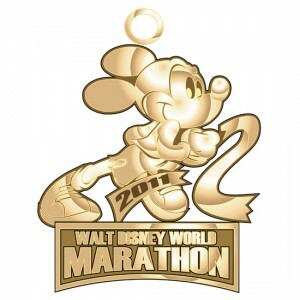 The Walt Disney World marathon will be run Sunday, January 9, 2011. Register soon, space fills up quickly. For more information, you can check out the Walt Disney World marathon website. MyMickeyCard.com is all about Disney's Visa Card, the Disney credit card for those who love Disney. Specials for card holders, announcements, Disney VISA news and how I use my reward points.